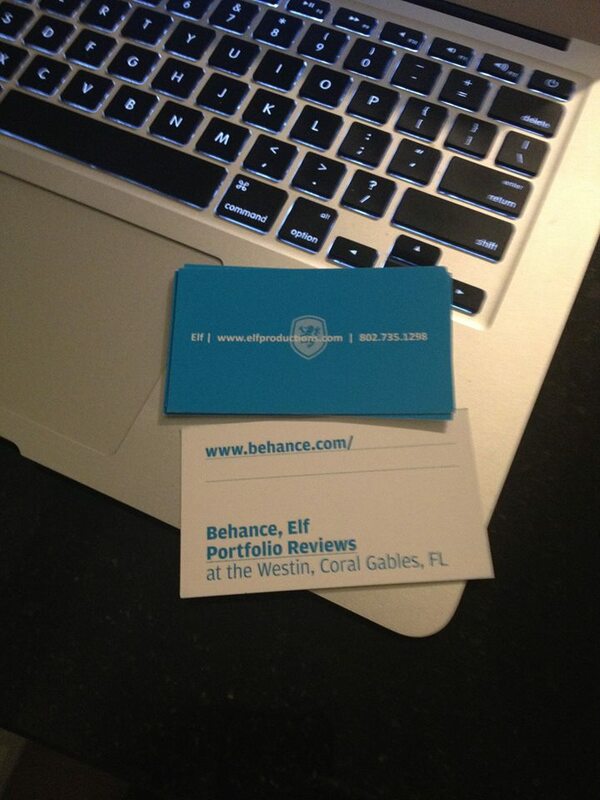 We recently hosted our first Behance event with Adobe at the Westin Colonnade Hotel in Coral Gables on May 15. Great turnout, lively discussions and active portfolio reviews! See more events at http://www.elfevent.com.